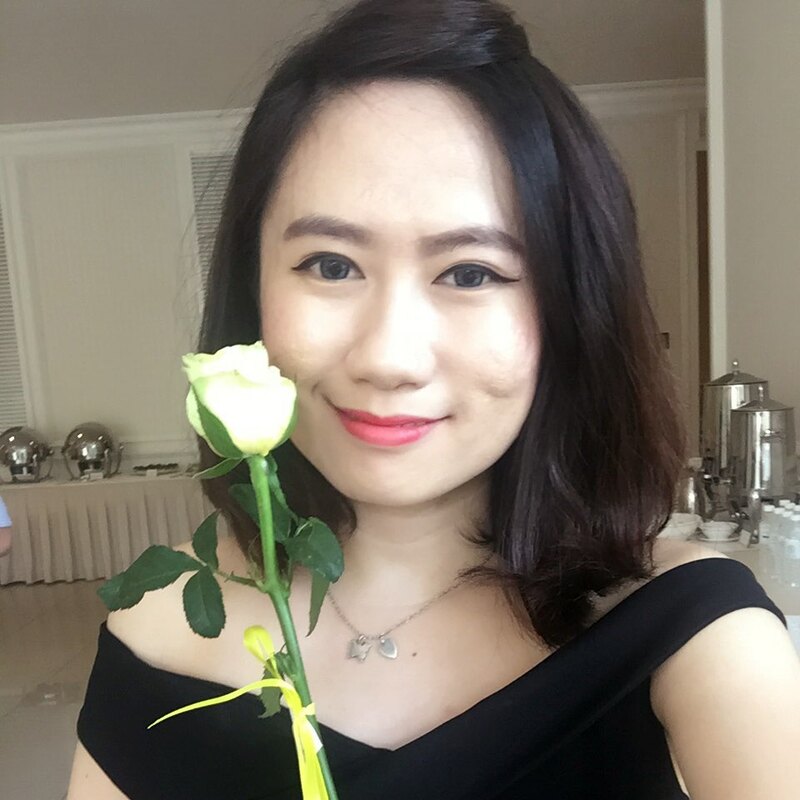 I am a person who love massage and spa, it makes me relax and stay away from stress. 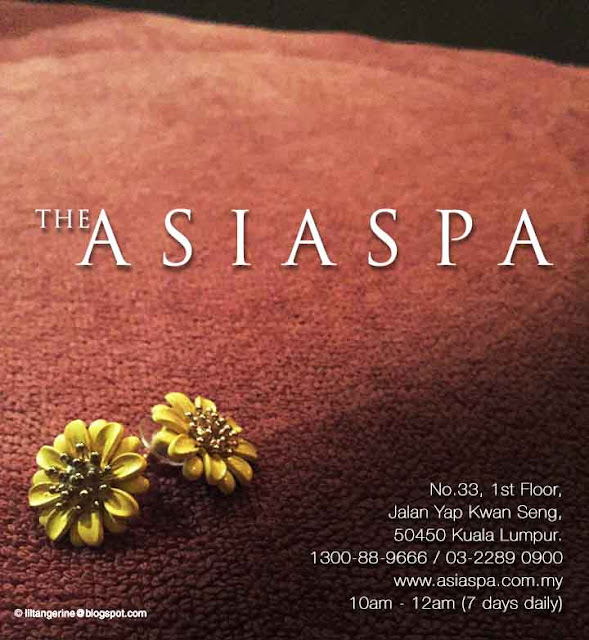 I always search for great places for spa and massage, and today i recommending The AsiaSpa. Life is stressful nowadays, lets hand your body over to the Master therapy to balance it. 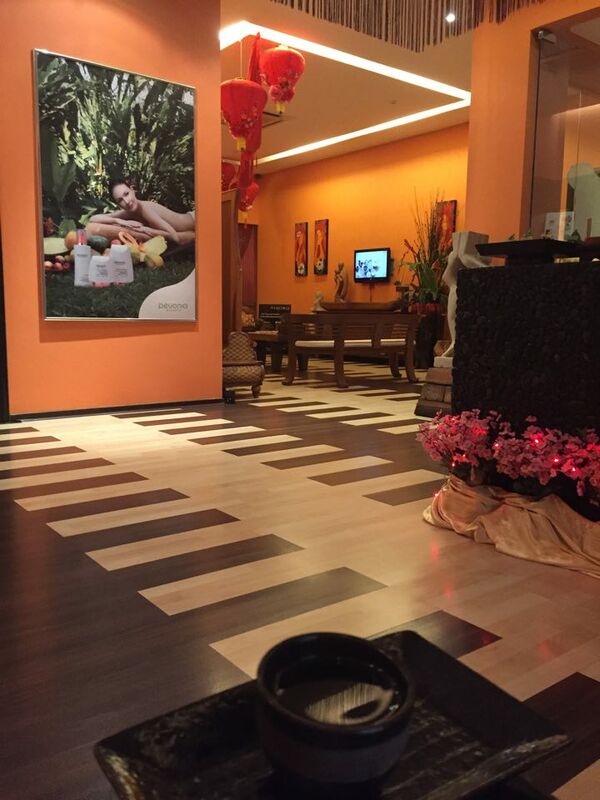 The AsiaSpa is an award winning spa located at Jalan Yap Kwan Seng, Kuala Lumpur. The location was so strategic and it was so convenient that you don't need to worry about parking. 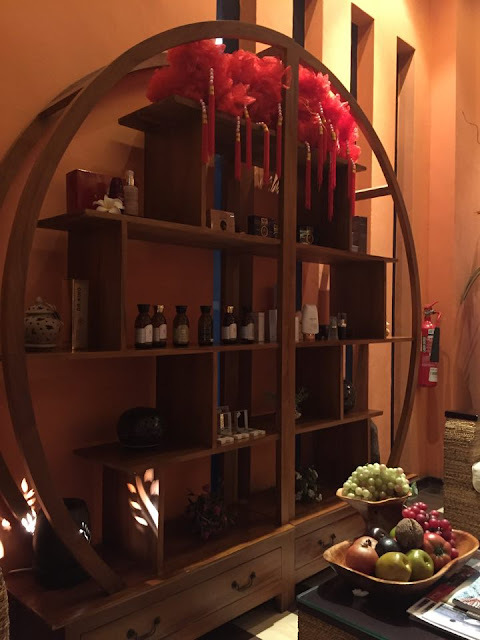 The AsiaSpa was recognised and awarded by the Tourism of Malaysia as the "Best Day Spa" and Wellness awards 2009, The AsiaSpa strives to offer each guest a true rejuvenation through a sensory journey to the inner well-being for intuition, health and beauty. My first spa experience at The AsiaSpa, began with a welcome greeting and a warm ginger tea. After that, a masseur will lead you to the guest's room. 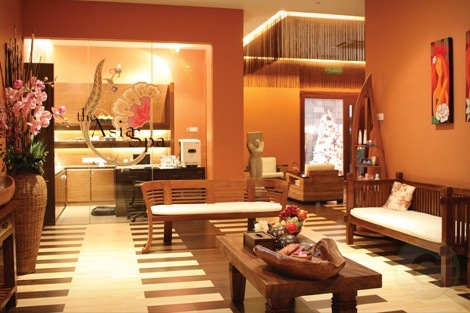 The room was unique and descent with Balinese design surrounding you. A built in Jacuzzi was also attached into the bathroom. I am so thrilled with the comfort and relaxation, I can't wait to start my MASSAGE!!! 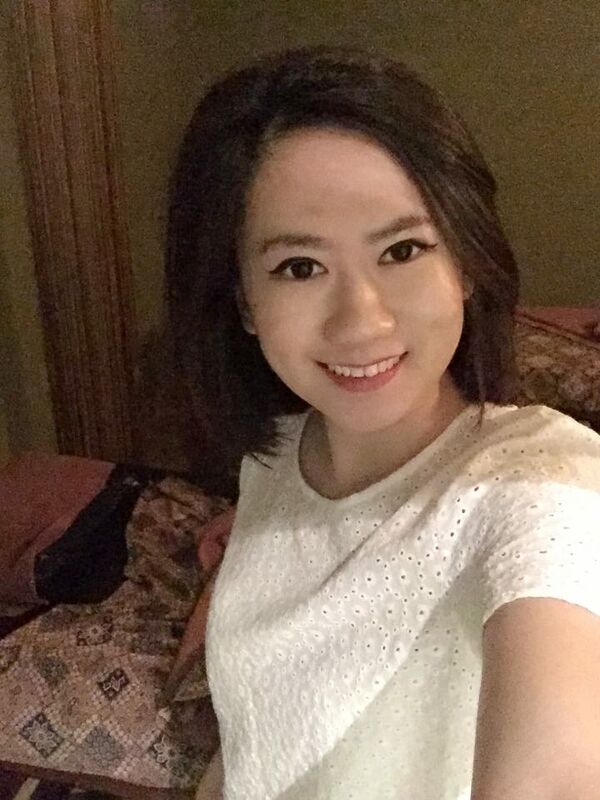 Selfie first before I start :) Smile!!! Flower as air refresher were place under the bed when I laying down my face on the bed. Now my masseur started the session with her magic touch. Ahhhhhhhhhh....!!!! It feel so good!!! After my Balinese full body massage, a hydration mask will be applied on my body. 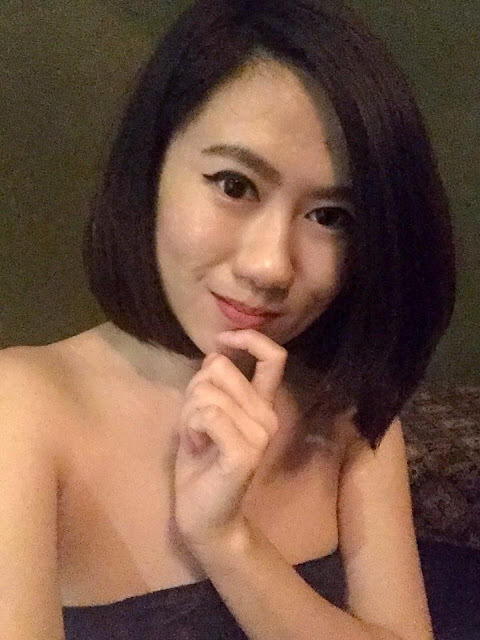 I felt so cooling and refreshing for the next 15 minutes... Hereafter, I took a warm rain bath, while showering I could feel my skin became smooth and hydrated. Toiletries such as hairdryer, comb, hair oil and etc were provided, as you don't need to worry about drying your hair and the shampoo and shower gel smell great too. And at last, ginger tea will be served. Done!!! I am so happy with the outcome. 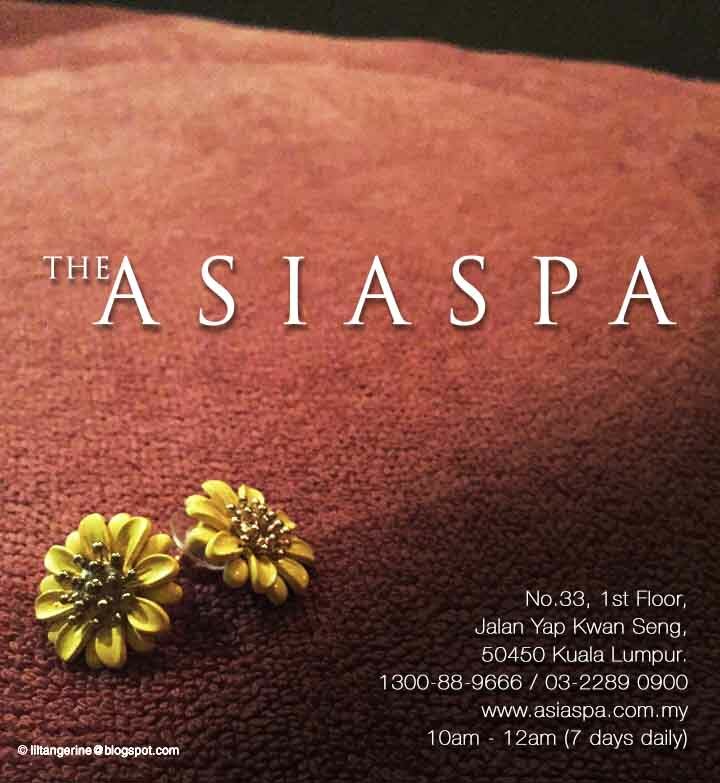 I highly recommend The AsiaSpa and I suggest please allow yourself to enjoy the treatment and facilities from The AsiaSpa. Let's just say, I am becoming a big fan of The AsiaSpa. Yeah!! !